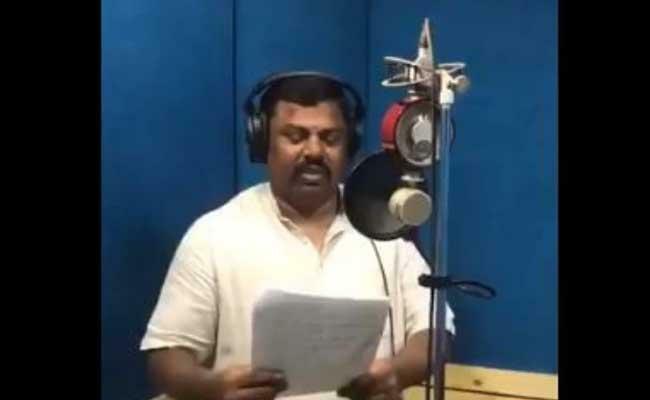 Home » News » Naidu’s tour against EVMs becomes a laughing stock! 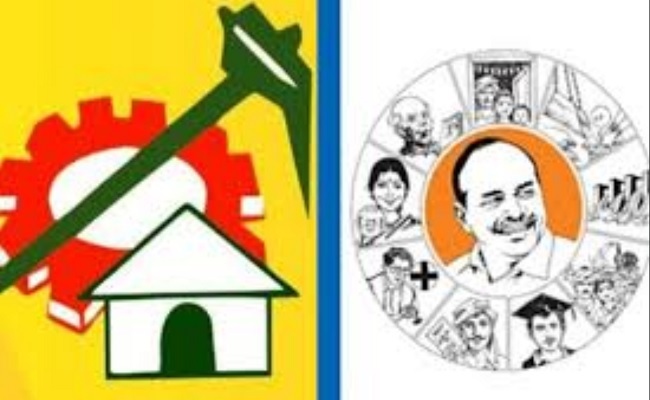 Polls over, but TDP-YSRC clashes continue! Naidu’s tour against EVMs becomes a laughing stock! 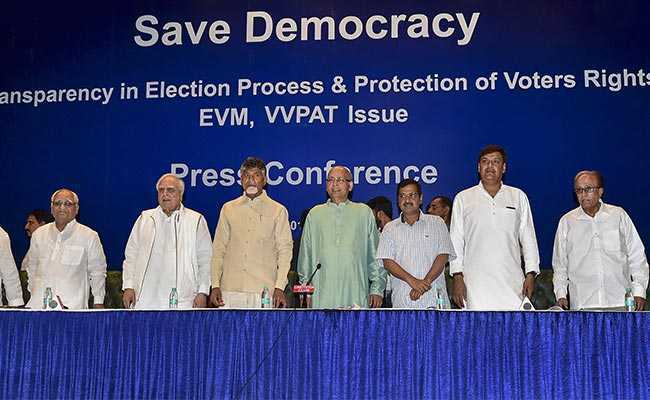 TDP chief and AP CM N Chandrababu Naidu’s so-called “Mission Delhi” to fight against usage of EVMs in elections, has become a laughing stock in Delhi. Naidu stayed in Delhi for two days on Saturday and Sunday to meet Election Commission officials and garner the support of Opposition parties against EVMs. While his visit did not evoke any response or create any impact, it turned out to be a ‘free comedy show’ to media and leaders of various parties in Delhi. This is because Naidu himself claimed in his Delhi tour that TDP is going to come to power again in AP by winning over 120 seats out of 175. Immediately, in the next second, Naidu claimed that the elections were ‘farce’ and EVMs were tampered to benefit YSRCP. Naidu’s contrasting statements left media and leaders in Delhi in a state of utter confusion. They questioned how can Naidu express confidence of TDP winning over 120 Assembly seats while at the same time accuse EVMs of being tampered to benefit YSRCP. Naidu and his yellow media created a big hype on his Delhi tour saying that 22 national and regional parties have extended support to Naidu in his fight against EVMs and they all will attend Naidu’s meeting in Delhi on Sunday. In the end, leaders from just five parties turned up. They include Congress, CPI, CPM, SP and AAP. These parties hardly have any hold in any state at present and their presence in Naidu’s meeting could hardly create any impact. To suit yellow media’s hype on the meeting, Naidu has booked a big auditorium in Delhi to hold the meeting with Opposition leaders and invited all the national channels. The auditorium was empty. Only six leaders were on the dais with Naidu but the number of reporters and cameramen from media were over hundred. Even media people were more interested in having a free delicious lunch provided at the venue than covering the event. 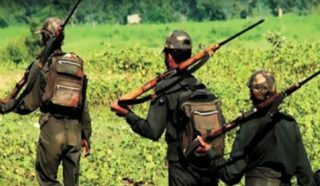 Vijayashanthi dares KCR to take back Nag’s lands first! Cozy office for Jagan in Telangana secretariat?